Geri-Fit: Starting Monday March 5th. I’m currently teaching at the Allen Eiry Center. It’s a 45-minute, evidence-based group strength training exercise class for older adults. Moving Toward Mobility: A Free class on the 2nd Saturday of each month 9:30am. Introductory Yoga: A Free class on the 2nd Saturday of each Month 8am. For those with no yoga experience can comfortably drop in to see what a Yoga class is all about. Geri-Fit: $48 eight classes in four weeks and $80 for sixteen classes in eight weeks. I will have student and over 70 pricing as well as other package pricing once I have the time to work on it. Classes below coming in the future or will be tested. *Power Yoga: Coming within 2 months of opening. *Late at 8 Yoga: Will be an 8pm or later class, will test class. *Couples/Partner Yoga: Will test class. 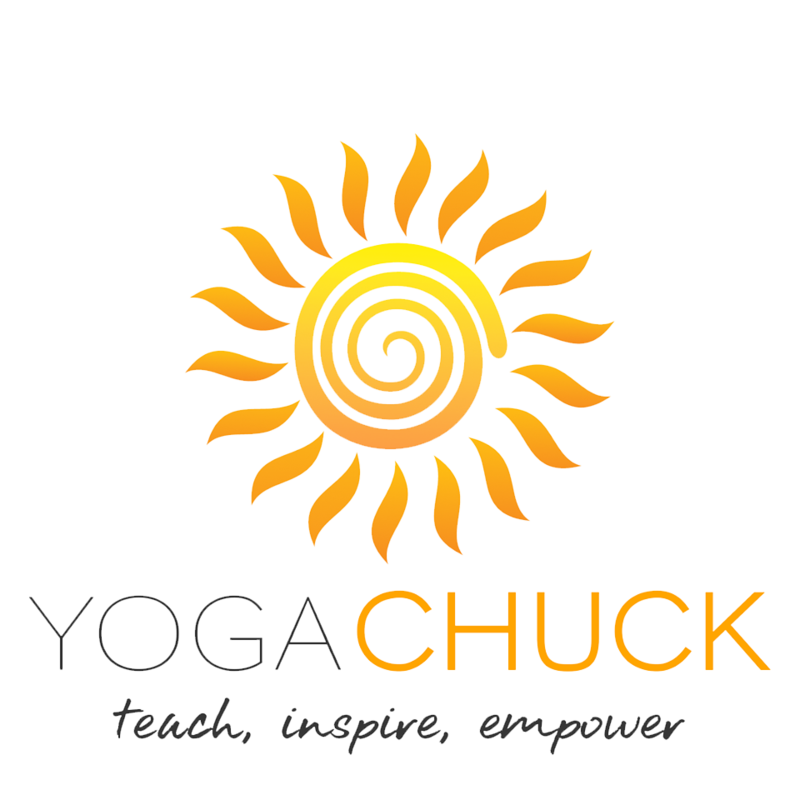 *Mens Yoga: Will probably be a 6:00am Friday class starting within 2 months of opening. This class creates a comfortable environment for men. *Restorative Yoga: Will begin in the Fall around Holidays. You’ll be supported by props that allow you to completely relax and rest physically and mentally. Each pose is held for 5 minutes or more. *Chair/Standing/Floor Yoga: Currently teaching at the Allen Eiry Center. I will be moving these 3 classes to the studio Jan 2019. I’ll decide then if I’m keeping one of these classes at AE. Allen Eiry is a great place for people 50 and older. They have been good to me so I want to keep classes at AE for one year. When I move them to my studio next January there will be no age limit to the classes. I will provide more detail on classes when I have the time in another month or so. I’ve been working what seems like non-stop for almost 4 months on transforming 384 W. Market St. Tiffin, OH into a Yoga studio. So my website and FB pages have become very stale, hoping to get them up to speed within the next couple of months. A simple layout of the studio is a lobby/waiting area, large Yoga room with at least two 6’ x 6’ mirrors, Yoga Wall (for therapeutic as well as advanced Yoga) and I have the ceiling prepared for Aerial Yoga in the future, no plans for at least 1 to 2 years. Hall to a private room completely separate from the main studio and lobby where I’ll conduct my Reiki & Raindrop treatments and a Power Plate (vibration plate for healing and strengthening). I converted one of the two bathrooms into an ADA (handicap) bathroom. I plan to hire another Yoga teacher at some point to give my students more options. The big question I’ve gotten lately: When will the studio open? If all goes well I should have a soft opening on Tuesday Feb 20, probably no window signage when opening. I’m hoping the Electricians and plumbers finish this week???? Then I’ll put the rest of the flooring in next weekend along with drop ceiling tiles followed by lots of little things and a final inspection.